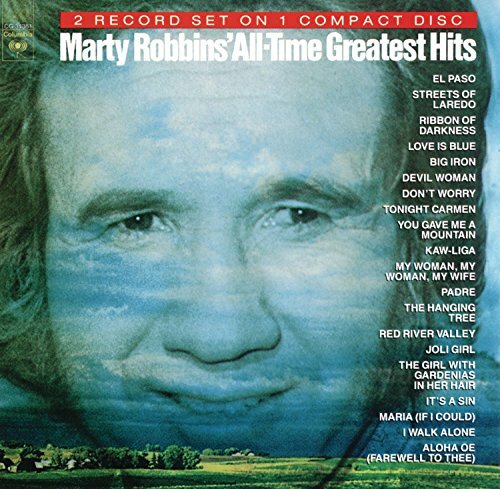 Connect the Dots, Parody Song Lyrics of Marty Robbins, "Big Iron"
Song Parodies -> "Connect the Dots"
Actually, Mr. Robbins song "Big Iron" may actually be from the Fifties, but that was not an option. 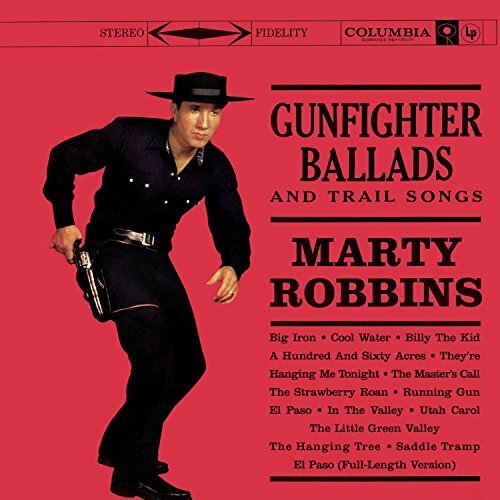 Am I showing my age or what?I felt it was appropriate that our "cowboy" president should be parodied by a song originally about a ranger taking on an outlaw in a face-to-face gun fight. "If our vigilance was keener, well, we might have saved the day. There were warning signs around us, there was evidence of plots. But it's all just worthless paper if you don't connect the dots." Bush went before the nation and he said, "We are at war!" But he warned, "It's not the same as any we have fought before. And his trail is hard to follow, so we must connect the dots." The evidence was sifted and Al-Qaeda held the gun. The world watched in agreement as we put them on the run. "If you haven't caught bin Laden then you cannot claim success." Now Bush turned his attention to the tyrant in Iraq. He knew that we could take him with a swift and bold attack. But the diplomats persuaded, "Let the U.N. have its shots. Let them send in their inspectors, let Hans Blix connect the dots." Claiming war was not the A.N.S.W.E.R, "What has Saddam done to you?" Asking, "Where's the smoking gun?" They would not heed, "Connect the dots." The success of the inspectors proved to be inept and bleak. They were led around in circles playing games of hide-and-seek. When they found a violation Blix would claim, "We're getting tough! And we feel he will disarm if we just give him time enough." And strikes us with those weapons that he swears he hasn't got." Now what, I ask, would happen if we don't deal with Iraq? And six months or a year from now we suffer an attack? Once again those cries of anguish will ask why we missed these plots. "Could we not see the danger? Can we not connect the dots?" 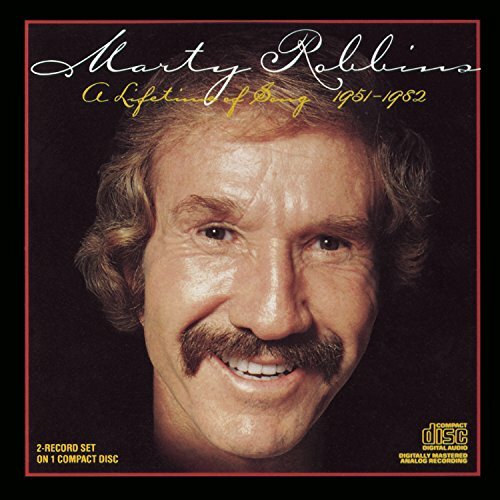 The address of this page is: http://www.amiright.com/parody/60s/martyrobbins1.shtml For help, see the examples of how to link to this page.